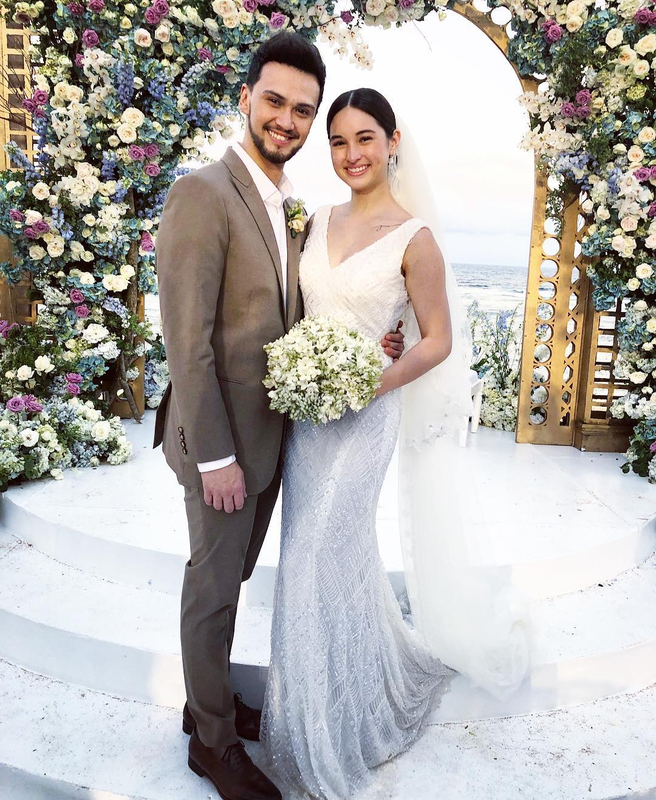 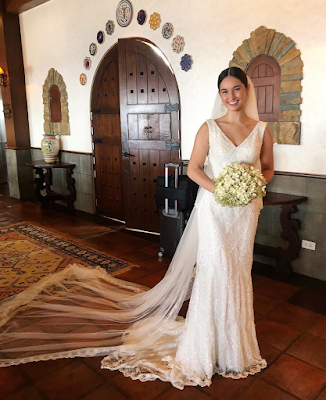 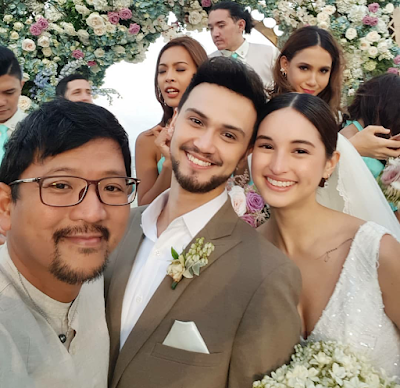 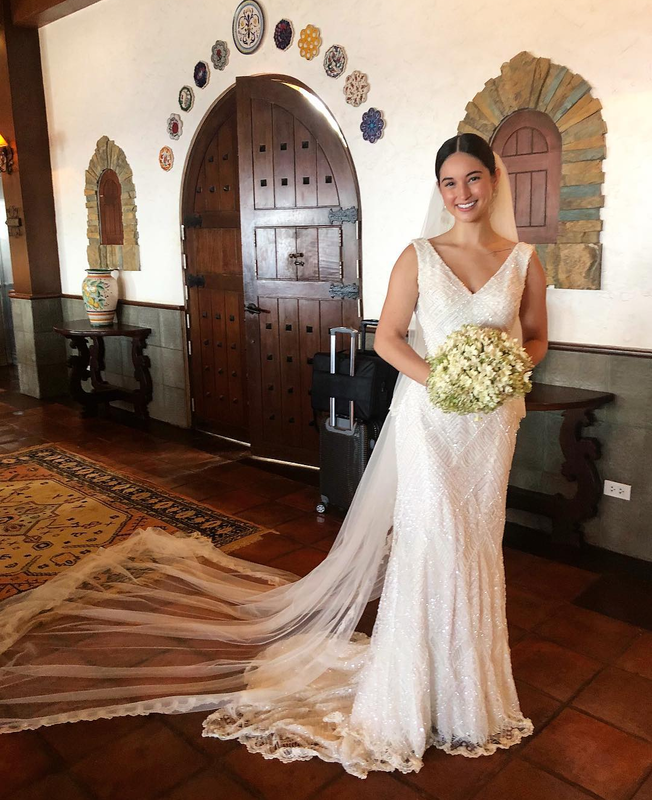 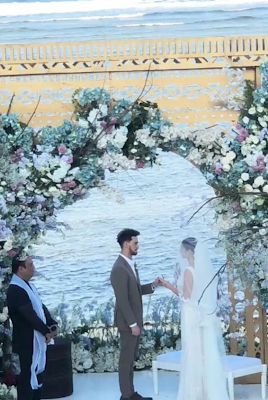 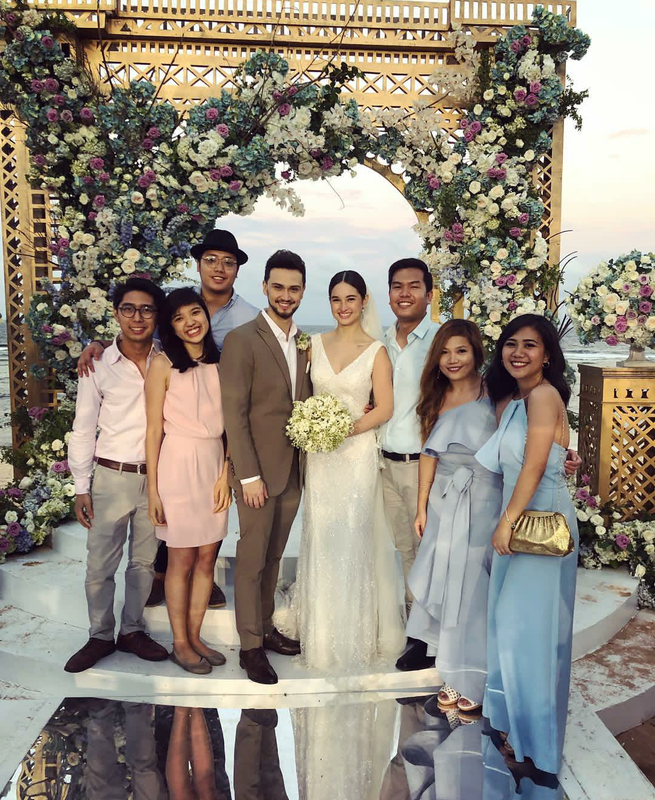 BiCol Billy Crawford and Coleen Garcia just got married today, April 20, 2018, just two (2) days after the wedding of Rachelle Ann Go and Martin Spies. 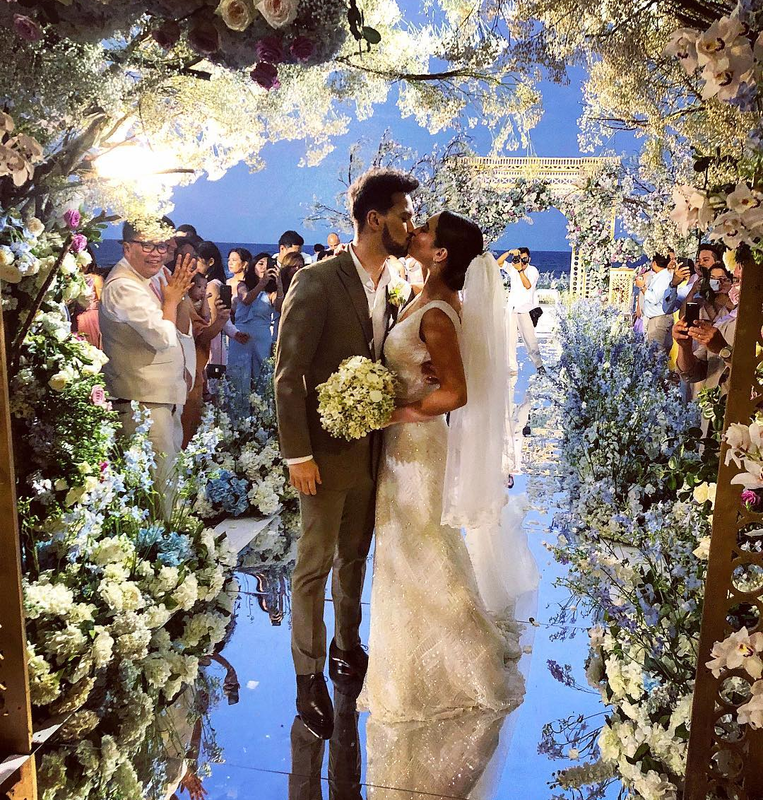 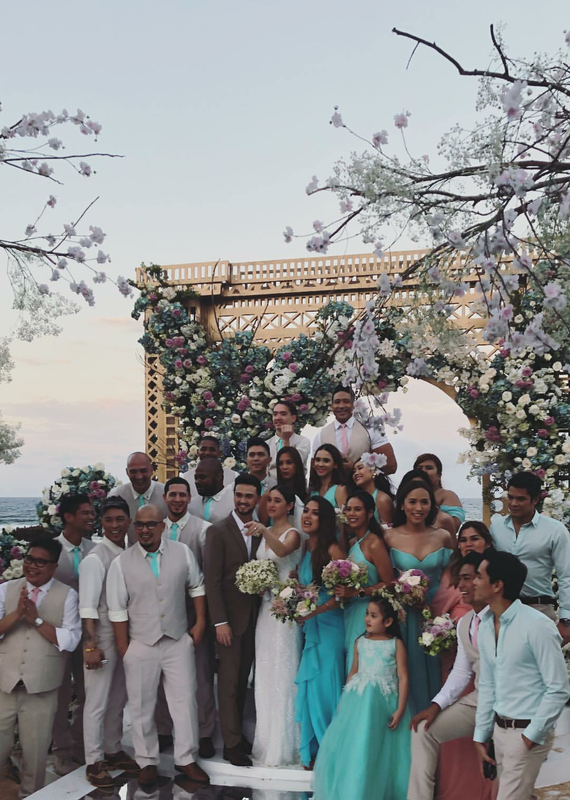 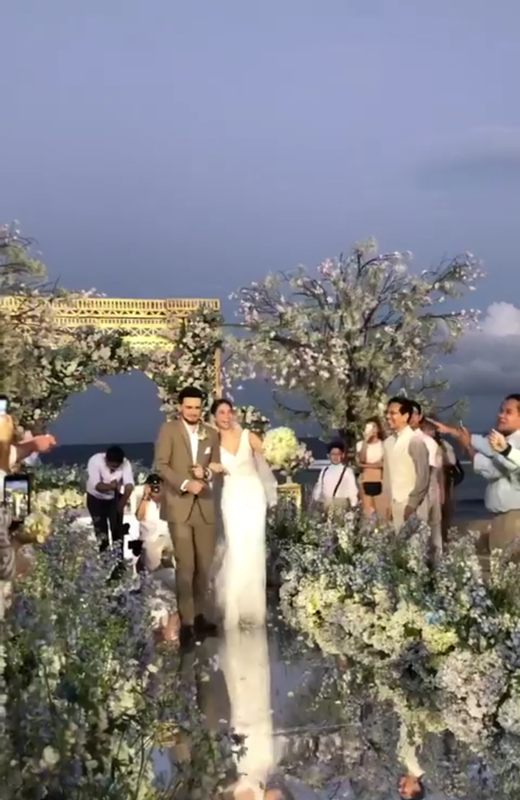 Billy and Coleen's wedding was held at the Balesin Island Club in Polillo, Quezon, attended by over 200 guests including celebs like Vice Ganda, Ogie Alcasid, Regine Velasquez-Alcasid, Derek Ramsay, Gary Valenciano, Vhong Navarro, Jay-R, Kris Lawrence, KC Montero, Dra. 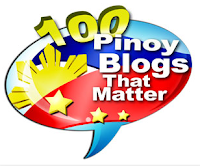 Vicki Belo, Direk Gino Santos and many more. The 25-year-old bride, who's 10 years younger than the groom, looked lovely in her wedding gown made by an Israeli designer. Watch video from the wedding!